To celebrate our thirtieth anniversary we will be producing five issues - your first issue will be included FREE of charge with this subscription offer. 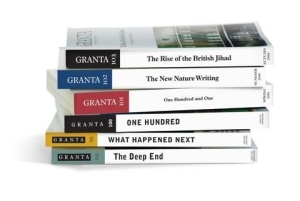 This year, GRANTA celebrates its thirtieth birthday - three decades of ground-breaking reportage, investigative journalism, fiction, memoir and photography. 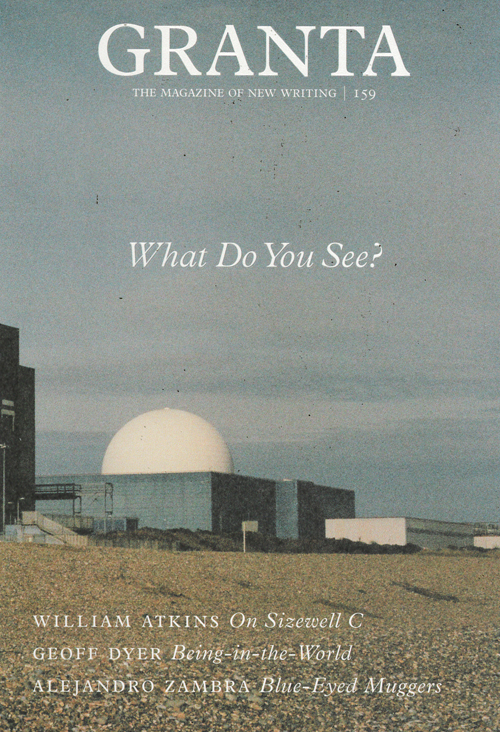 GRANTA takes the form of a paper back book with a minimum of 260 pages per issue. With every issue still in print, GRANTA is proof that outstanding writing never goes out of style. So join us and we´ll continue to bring you the very best of it. 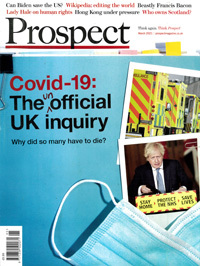 Published in English - Quarterly. Allow 6-10 weeks for initial delivery.